Critical multicultural analysis provides a philosophical shift for teaching literature, constructing curriculum, and taking up issues of diversity and social justice. It problematizes children’s literature, offers a way of reading power, explores the complex web of sociopolitical relations, and deconstructs taken-for-granted assumptions about language, meaning, reading, and literature: it is literary study as sociopolitical change. 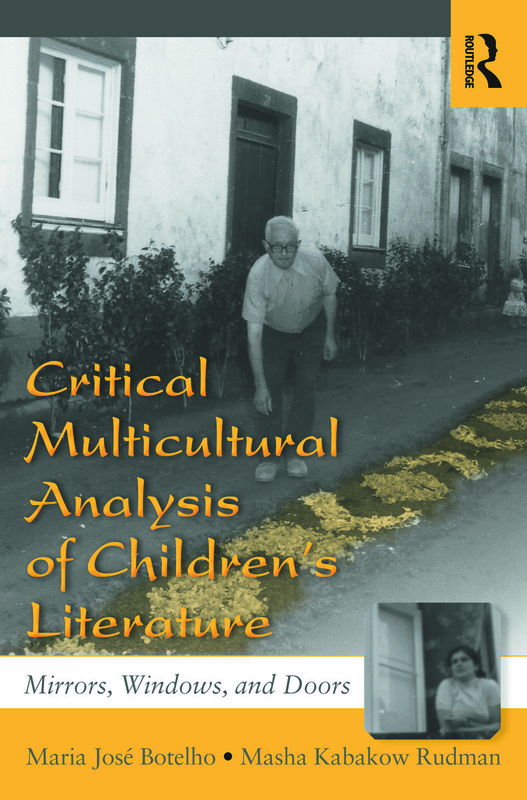 Bringing a critical lens to the study of multiculturalism in children’s literature, this book prepares teachers, teacher educators, and researchers of children’s literature to analyze the ideological dimensions of reading and studying literature. Each chapter includes recommendations for classroom application, classroom research, and further reading. Helpful end-of-book appendixes include a list of children’s book awards, lists of publishers, diagrams of the power continuum and the theoretical framework of critical multicultural analysis, and lists of selected children’s literature journals and online resources. Maria José Botelho, Ed.D., was a faculty member at the Ontario Institute of Studies in Education of the University of Toronto and is currently Assistant Professor of Literacy Education in the Language, Literacy, and Culture Concentration of School of Education at the University of Massachusetts Amherst. Masha Kabakow Rudman, Ed.D., is Professor of Children’s Literature and Multicultural Education in the Language, Literacy, and Culture Concentration of School of Education at the University of Massachusetts Amherst.